It’s a four-letter word, but perfectly clean (at least, it can be). One size fits all, from 6 months to 106 years, perfect for anyone. It can be used over and over again (if it’s very good, it will be). More than a mere product, it’s an experience. It enriches the mind, provokes thought, elicits emotions, entertains, and informs. Often priced under $10, it’s a very affordable gift, yet can be quite valuable. It offers an escape from reality; often, a better reality. Most people should be using it more frequently. So what is this great gift? It’s a book. Give the gift of reading this holiday season. A good book is a gift that keeps on giving. We love books. We developed Read Tuesday to help promote reading and literacy. It’s a Black Friday type of event just book lovers on December 10. But it’s not about buying and selling books. It’s about the spirit of reading. 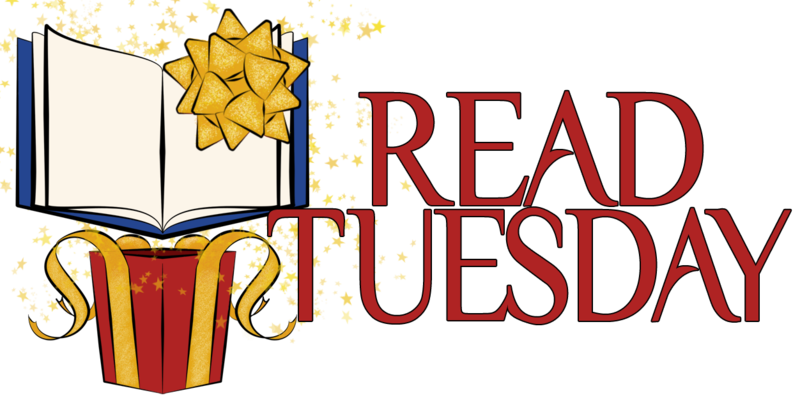 ← Which Books Are You Looking Forward to on Read Tuesday? It just occured to me that I miss reading your riddle posts.